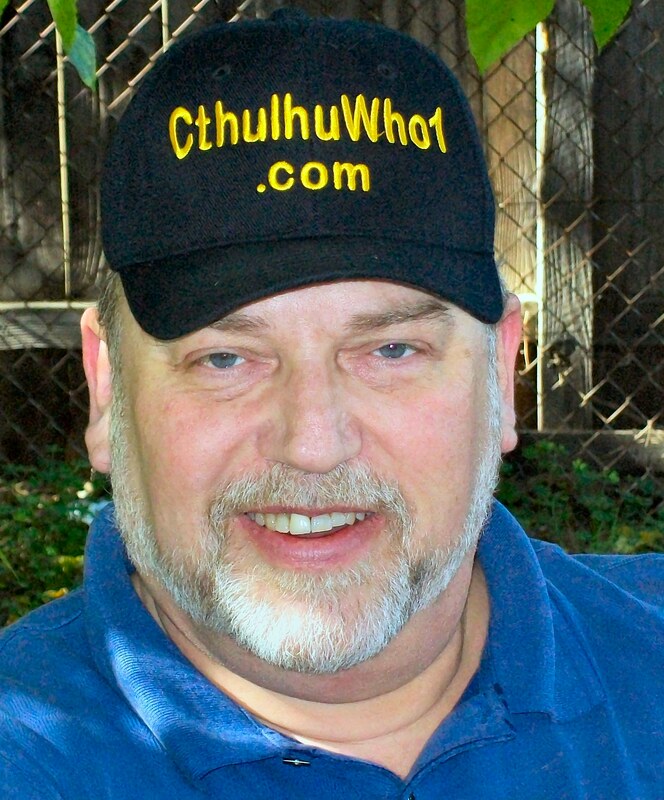 ← I’m Adding To The CthulhuWho1 Flickr Collections! Keep watching for updates here, and I’ll do my part to make this work well for everybody! 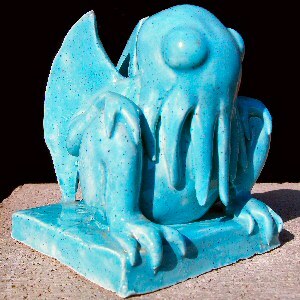 This Is What 4o Years of Reading Lovecraft Has Done To Me! This entry was posted in 3D, At the Mountains of Madness, Audio, Elder Ones, Fiction, Guillermo del Toro, H. P. Lovecraft, H. P. Lovecraft Updates, iTunes, James Cameron, MP3 Files, Mythos, Necronomicon, Old Ones, Podcast, R'Lyeh, Readings, Shoggoths, Short Stories, The Hound, Unabridged, William (Will) Hart and tagged 3D, At The Mountains of Madness, Audio, CthulhuWho1, del Toro, Elder Ones, Fiction, Guillermo, H. P. Lovecraft, Hart, iTunes, James Cameron, Lovecraft, MP3, Mythos, Necronomicon, Old Ones, Podcast, Readings, Shoggoths, Studios, Universal, Will Hart, William, William Hart. Bookmark the permalink.